The stamp is part of the Canada Post's UNESCO World Heritage Sites series. 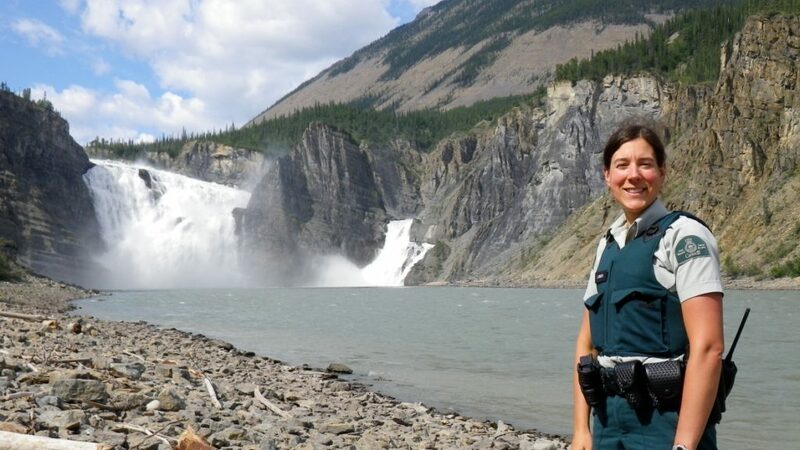 Nahanni National Park was the world’s first UNESCO World Heritage Site in 1978. 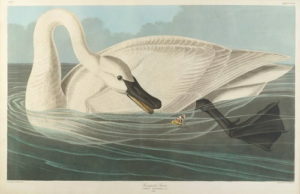 It will be featured on a new Canada Post stamp, thanks to a park warden in Fort Simpson, N.W.T. who snapped a shot of Virginia Falls. 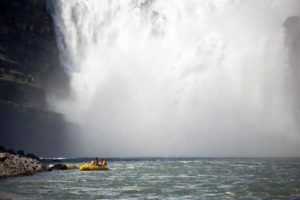 The picture is of a single canoe floating in front of the falls, one of the starting points for travellers heading out on journeys through the park. 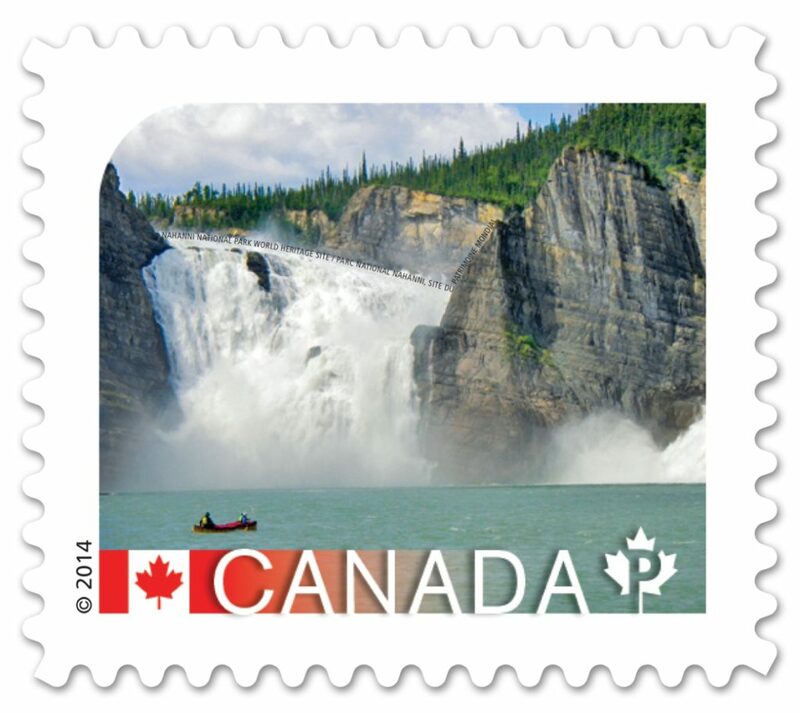 This beautiful postage stamp features, Virginia Falls, nearly twice the height of Niagara. The original photo was taken by Park Warden Jackie Zinger.